Babylon City Tours offer the best experiences possible during your travels. 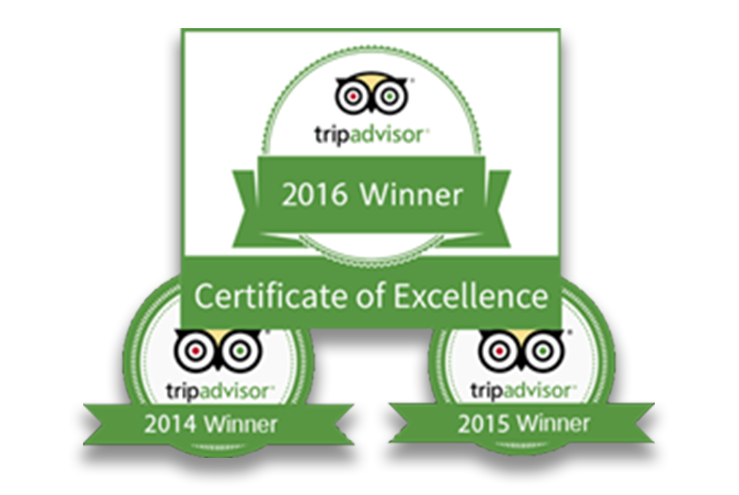 At Babylon Tours, we are dedicated to providing you with the best that each of our cities has to offer. Our local English speaking guides are experts on the landmarks and museums that they’ll visit with you. They will share a mix of historical information, scandalous stories, and surprising details whether you’re browsing the Louvre or strolling Amsterdam’s canals. At the end, you’ll have enjoyed yourself so much that you won’t even realize how the hours have passed, and you’ll be on your way to becoming a local expert yourself. 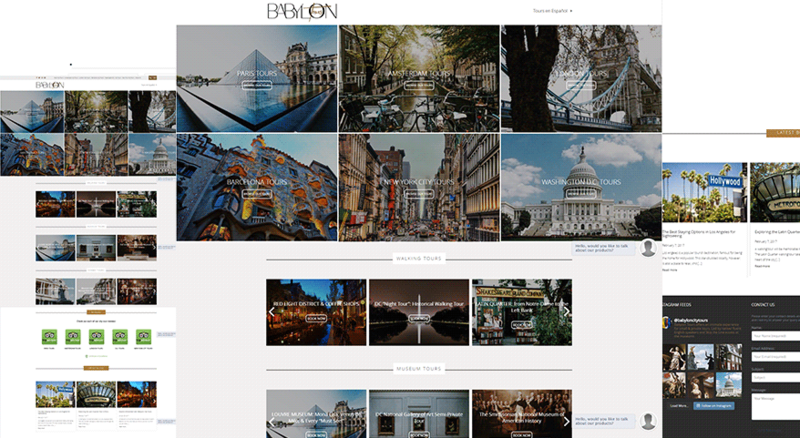 Babylon City Tours showcase the most beautiful places all over the world and we wanted their website to do just that. With high-res images that take up your screen, you can view any of their cities up close! All images were taken by Babylon’s wonderful tour guides during their travels so you can get a glimpse at what you’re in store for. 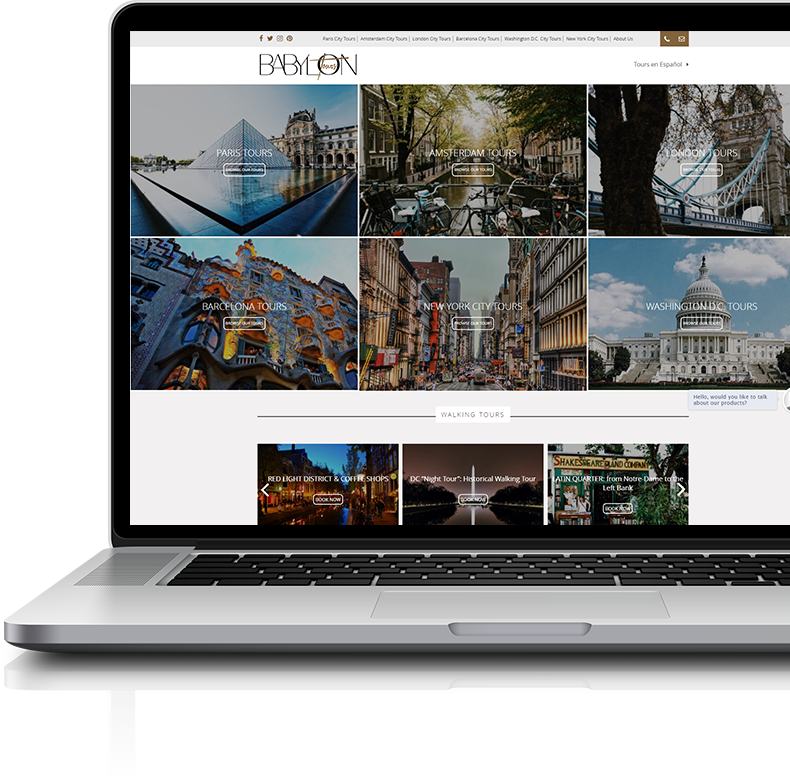 We wanted Babylon’s customers to be able to check out their site, book their tour, and look forward to their trip abroad. 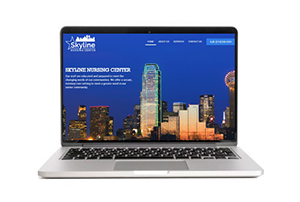 All of Babylon’s tours require advanced booking through their website. 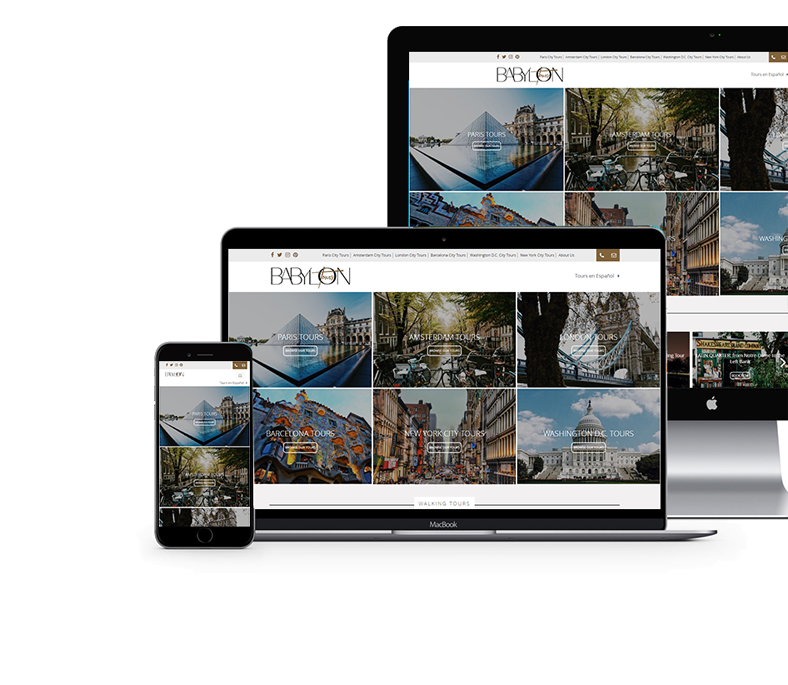 Customers can simply click on the tour they desire for complete details and all booking information. They take it from there. Having trouble choosing a tour? Check out any of the Book a Tour pages and use the Find Your Tour filter to select what you are looking for! Our customized filter fetchers just the tour you have your eyes set on. Babylon City Tours offer the best quality tours to help you enjoy your stay at any of their participating cities. Book today and learn about the world’s wonders!